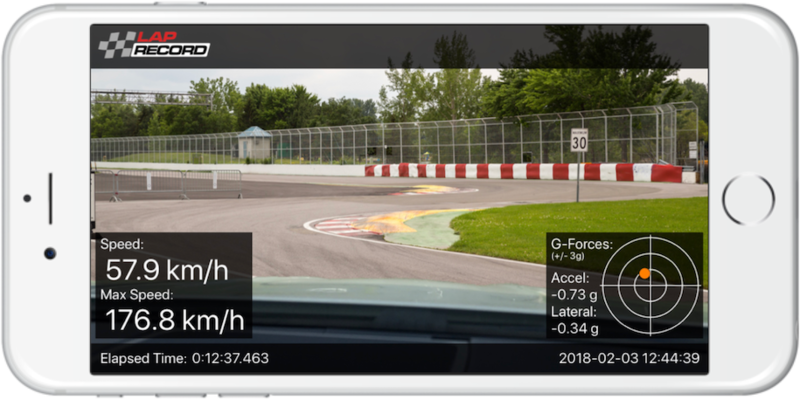 Simply capture and share your motorsport adventures in stunning HD quality - directly onto your iPhone! Instantly, record and share your fastest lap, your track day challenge or that first race win using just your iPhone! No more fiddly and expensive cameras or data loggers, no more laptops, no more time spent post-processing your videos. Just enjoy, share and relive the excitement whenever you feel like it. Download LapRecord from the App Store today. Available on the Apple App store now! Copyright © 2018 Lap Record Limited all right reserved.